At last, a 100% natural product for your pet. Dry Rough, Cracked pads and noses will benefit from this hard working , gentle, wholesome, natural cream. 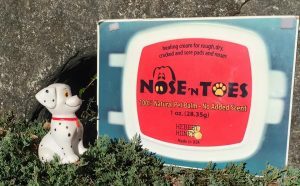 Nose ‘n Toes has the same healing ingredients found in our Gardener’s cream. The perfect size tin for the pocket or pocketbook. This cream helps to heal nicks, cracks and small cuts. Dry skin as a result of hot spots and hair loss will also benefit from this versatile cream. The gentle nature of this cream and the absence of scent helps to keep your pet from licking the effected areas. 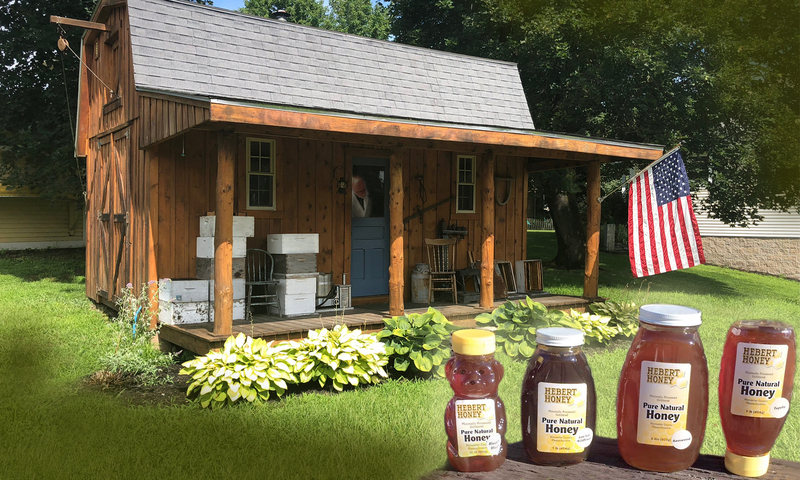 This versatile product is a must have for every home and kennel! A family member bought a plastic tin for “our Blue” who suffered for years with a cracked nose, nothing worked except for this product. We thank you most sincerely. Could you tell me if this product is available in the UK or tell me if you can dispatch to us here across the pond? 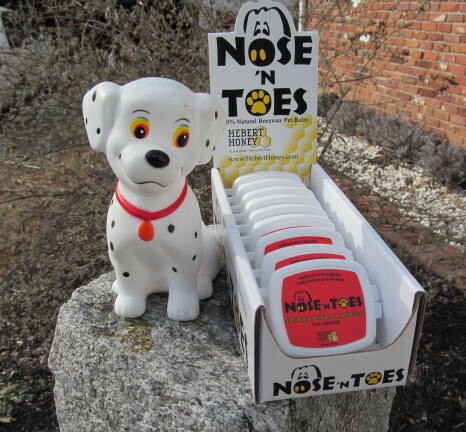 I just wanted to write and tell you that I so appreciate your “Nose ‘n Toes”, product and so does my dog Star. She has been diagnosed with Lupus which leaves her nose very hard and it often cracks and bleeds. Since I have been using your product (for about a year now) on her nose it has been soft and almost like normal. I purchased your product at a pet shop in Darian, CT on a lark because I had tried everything (including prescription medicines) and nothing worked. I want to thank you for this “godsend” of a product. Please keep up the good work. I purchased your nose and toes for my German Shepard who has an extremely dry noise, bleeding pealing etc. For over two years we have tried everything. Even went to a dermatologist for dogs and cost a fortune. With no results.. Well within One week his nose is almost healed!! I would just like to say that this product is absolutely amazing! My dog has always had problems with the tips of his ears, and recently small scabs and lesions have formed (we are in the process of checking it out with the vet). This product soothed his pain and increased the speed of the healing process. I’m so glad to see that he is happy and no longer scratching and in pain. I want everyone to know how good of a product this is. Thank you!